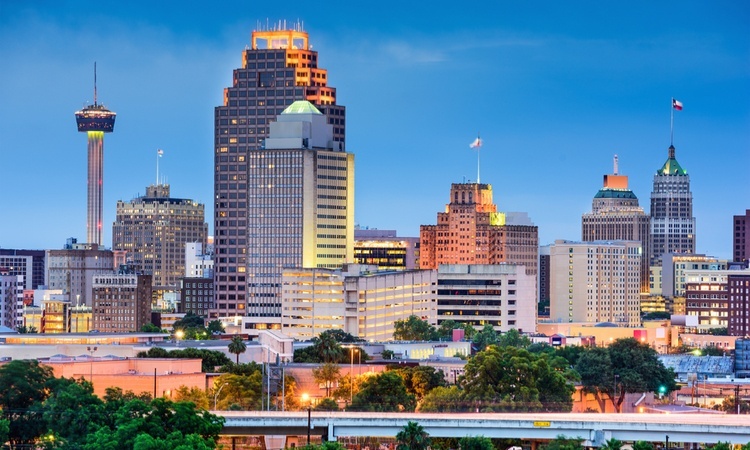 San Antonio is home to a variety of educational attractions perfect for school field trips. Longhorn Charter Bus is here to provide reliable and safe transportation for students and educators traveling around San Antonio. Students and chaperones can travel in comfort, style, and safety with a private charter bus. Give us a call at 210-686-0796 to find the best transportation option for your academic group. As one of the fastest growing metropolitan areas in the state, San Antonio has no shortage of things to do. 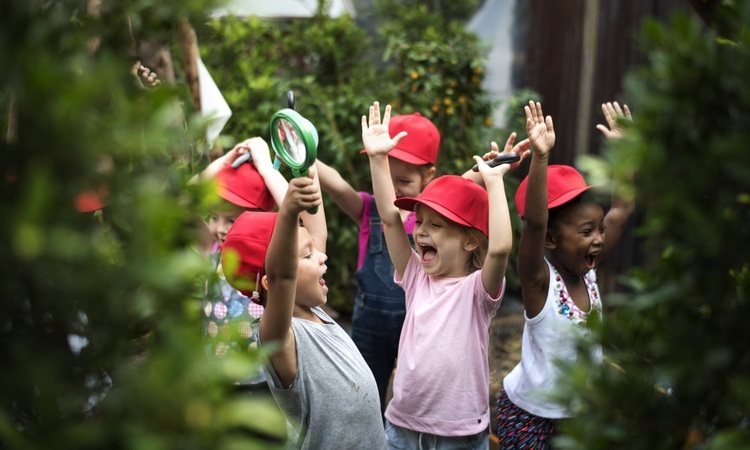 No matter the age of students or the type of class outing, schools have plenty to choose from for field trip destinations. Whether you’re planning a history class field trip or an art class field trip, Longhorn Charter Bus will ensure safe and enjoyable travels. With so much available to do in San Antonio, we've narrowed down a few educational options for chaperones to use as a guide. 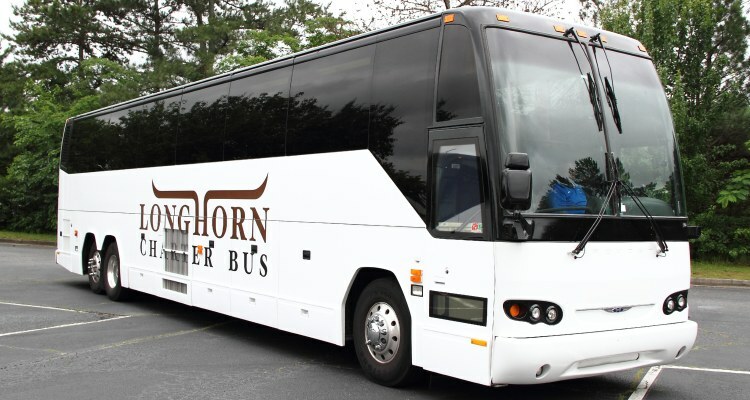 Whether you’re traveling with one class or multiple classes, Longhorn has a charter bus to meet your group’s size needs. Even if your group is traveling from other Texas cities like Austin, Houston, or anywhere beyond, Longhorn Charters is here to service your school. Private charter bus rentals offer more comfort and amenities than the traditional school bus. With the options of climate-controlled interiors, extensive storage, WiFi, reclining seats, on-board restrooms, and more, a charter bus can make the ride smoother and more enjoyable for everyone involved. The buses we charter include size options to accommodate all types of academic groups. Large groups made of multiple classes will likely be best suited with a 56-passenger full-sized motorcoach. Small-to-medium sized groups may consider a minibus, which comes in passenger capacities of 18, 20, and 25. Each charter bus also comes with a professional driver from our network of providers to shuttle your school group around the city. At Longhorn Charter Bus, we pride ourselves on making the rental process as easy as possible for our customers. Educators or other chaperones can get an easy and free quote for their academic outing by calling 210-686-0796 to speak with a rental expert. Leave the transportation up to us while everyone enjoys an educational afternoon in San Antonio. Depending on the type of class you’ll be traveling with, we’ve provided a few sample attractions you may want to build into an itinerary. San Antonio is home to various Spanish mission buildings that have become an integral part of the area’s history. Along with these missions, San Antonio also has historic districts dating back to the 1800s. As one of the most famous Spanish missions in Texas, The Alamo is a necessary location for history classes learning about local occurrences. Groups planning a trip to The Alamo are in for an important lesson regarding the history of Texas. The National Historical Park includes four historic Spanish missions that date back to the early 1700s. 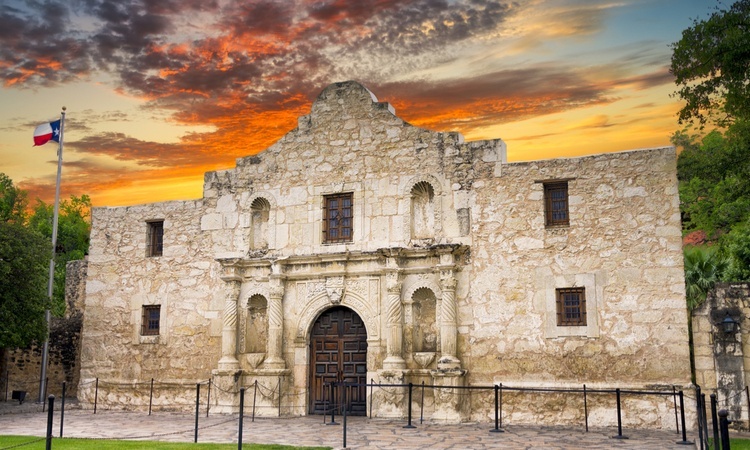 Along with The Alamo, these historic sites offer major educational opportunities for students and adults of all ages. This historic neighborhood was settled by German merchants in the late 1800s. Touring the extravagant homes in the area can give students a historical, cultural, and even architectural insight into local life in the 1800s. The district also contains The Guenther House Museum. The San Antonio area is home to multiple art museums and districts that exhibit a diverse range of art. Whether you want your students to focus on historic work, local art, or even contemporary pieces, Longhorn Charter Bus will get you to each museum or gallery. Housed within a 1920’s mansion, the McNay Museum exhibits modern and contemporary works from American and European artists. With roots in the 18th century, the district has multiple shops, galleries, restaurants, and cultural centers. The San Antonio Museum of Art (SAMA) has an extensive collection of Greek, Roman, and Egyptian works of art. Students can enjoy an interactive day in San Antonio with nature. The city has both indoor or outdoor settings for visitors to enjoy Texas flora and fauna. San Antonio’s Botanical Gardens are housed on 38-acres of land with plenty of trails and native flora for guests to enjoy. The gardens also put a focus on education and conservation for the community. These natural caverns are the largest in the state and are located next to the Natural Bridge Wildlife Ranch. School groups can easily make a field trip day at both locations. Located next to the San Antonio Zoo, The Witte has exhibitions dedicated to various Texas-centric subjects ranging from science to history and culture. San Antonio can be viewed as a melting pot of various cultures. There’s plenty to see and experience along the famous San Antonio River Walk. The Japanese Tea Garden is free and open to the public every day. After being established in the mid-20th century, the gardens went through developmental hardships before being saved by the local community. As the largest atmospheric theatre in San Antonio, the Majestic Theatre hosts a variety of shows throughout the year. The Main Plaza in the heart of San Antonio hosts weekly community events and offers light shows at night displayed along the walls of the San Fernando Cathedral. After planning your school group’s day, be sure to give us a call to easily book your transportation. 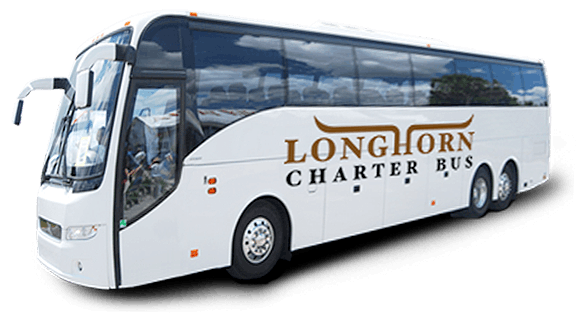 Longhorn Charter Bus is here to transport everyone safely and efficiently, no matter where you’re planning to travel to or around San Antonio. Our reservation experts are available 24/7 to help you throughout the rental process. We’ll find the best bus for your group, or even organize a fleet of buses if your group is quite large. Give us a call today at 210-686-0796 to find your best mode of transportation.